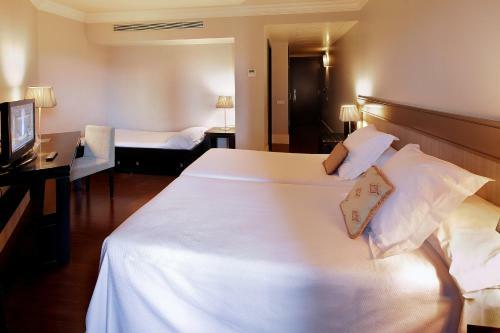 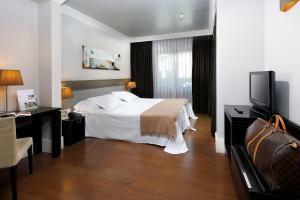 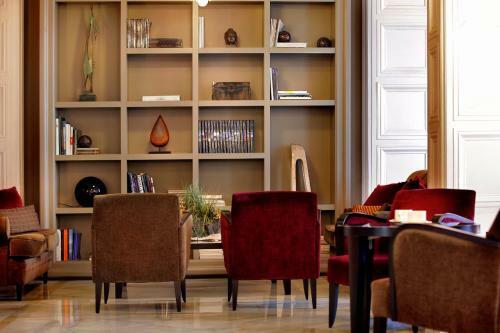 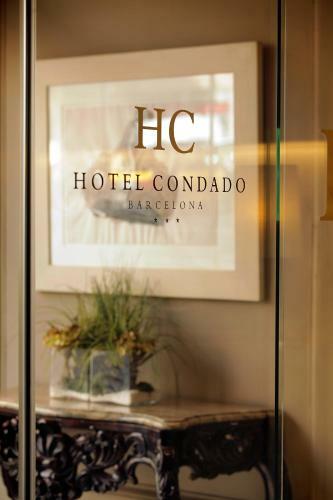 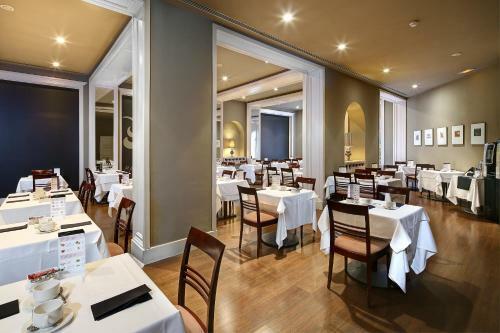 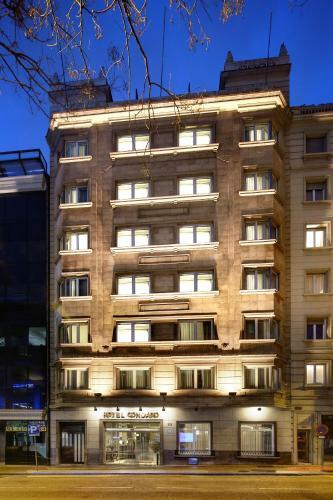 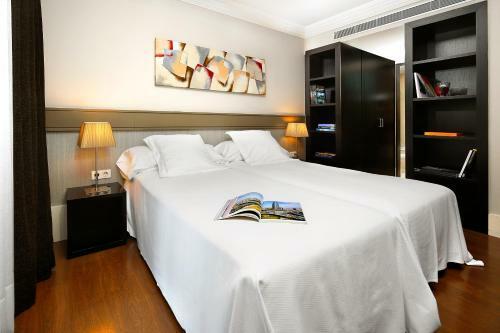 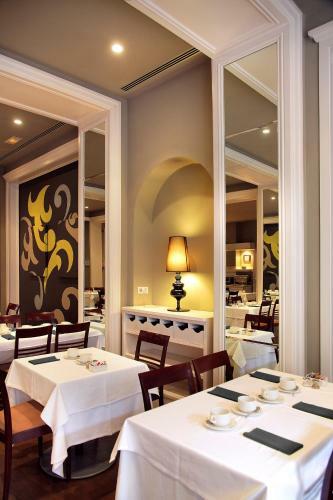 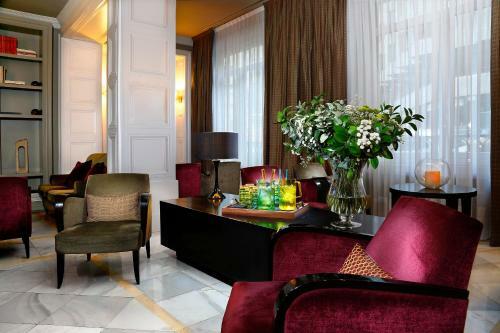 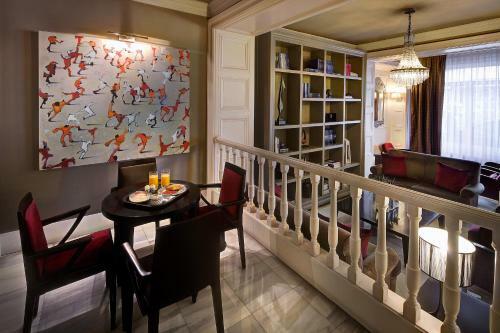 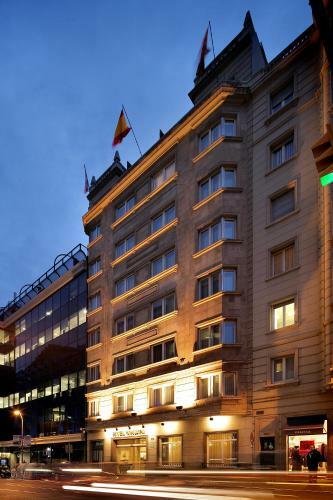 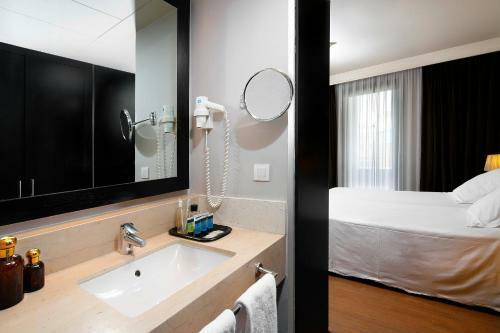 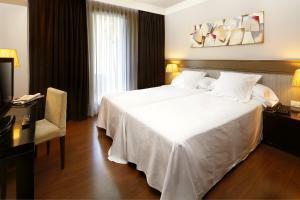 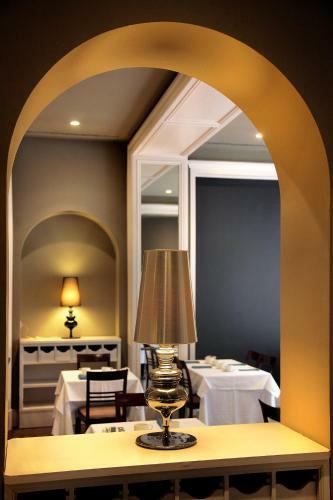 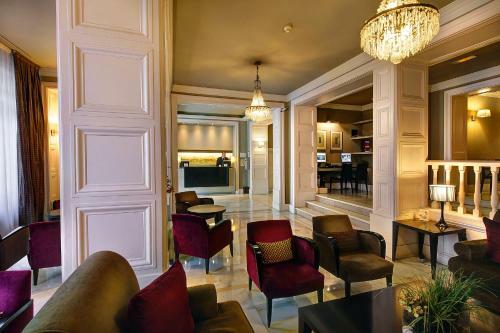 Hotel Condado is 200 metres from Barcelona’s Diagonal Avenue, and a 10-minute walk from Diagonal Metro Station. 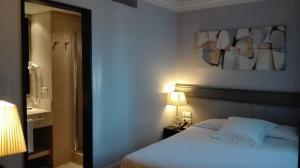 Its stylish air-conditioned rooms feature satellite TV and free Wi-Fi. 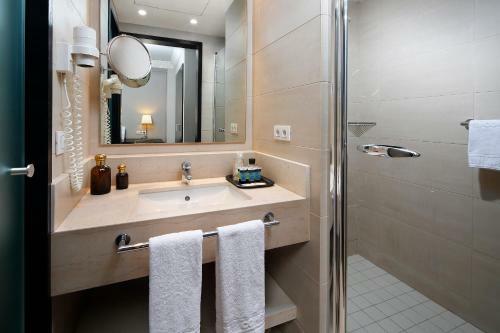 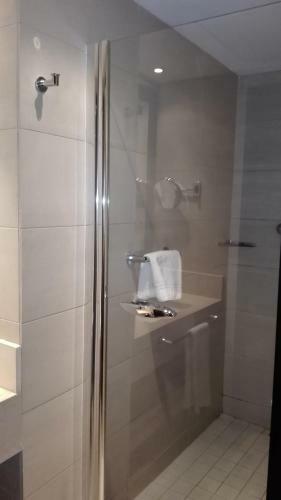 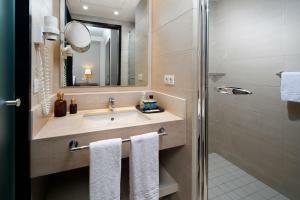 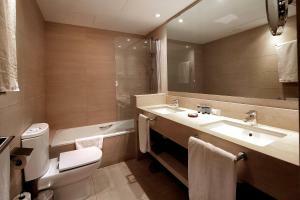 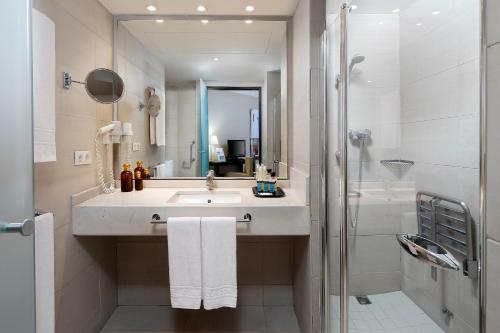 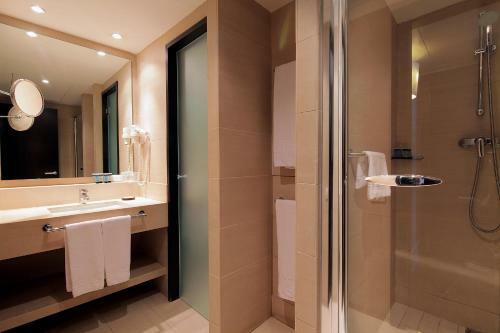 Rooms at the Condado are also heated, and have a private bathroom with a hairdryer and amenities. 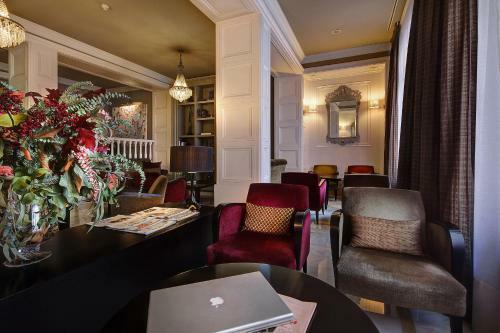 There is a safe and a work desk with LAN cable for free Internet access. 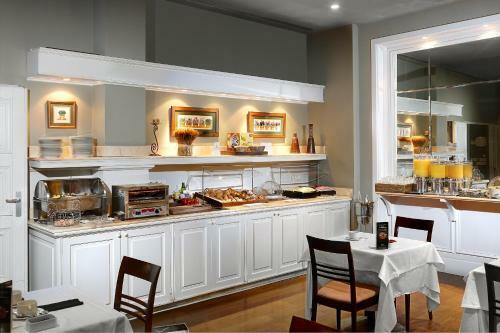 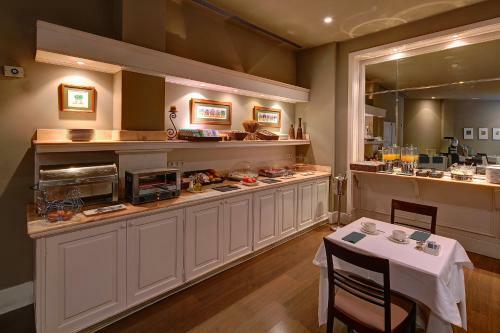 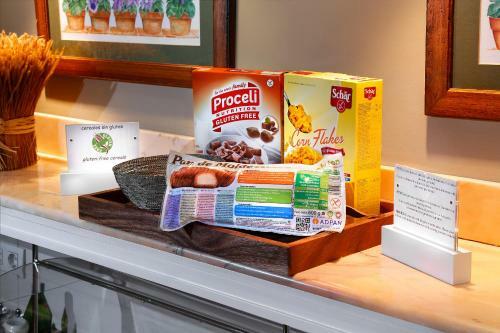 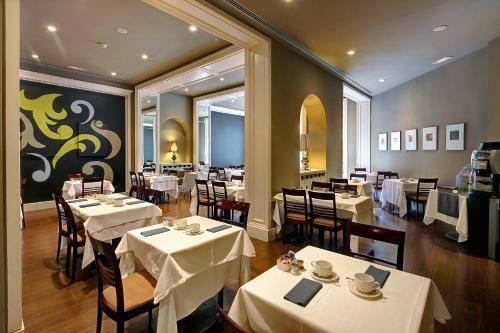 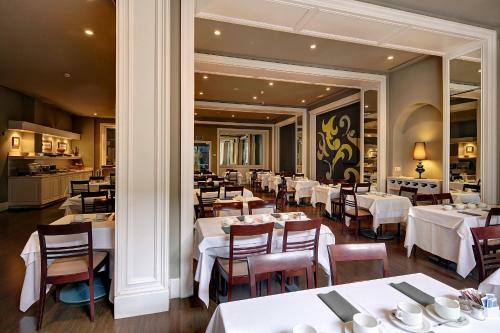 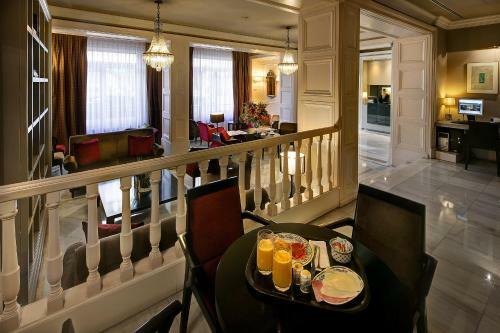 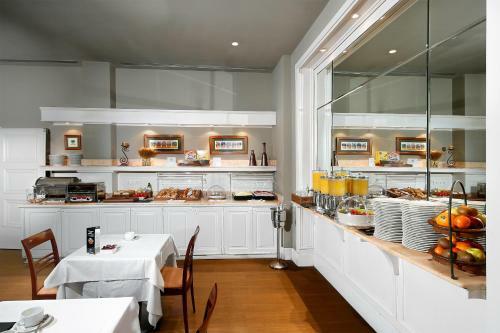 Breakfast is served in the hotel’s cafeteria and can also be requested in your room. 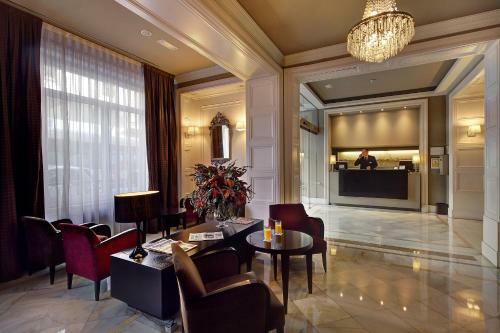 The hotel has a 24-hour front desk. 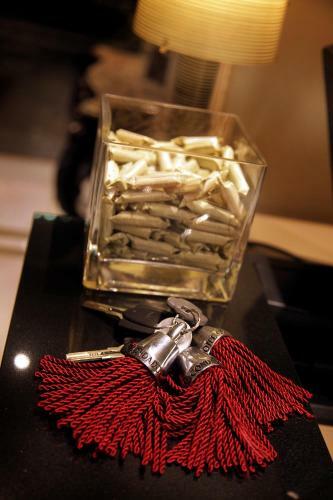 You can hire a car from the tour desk. 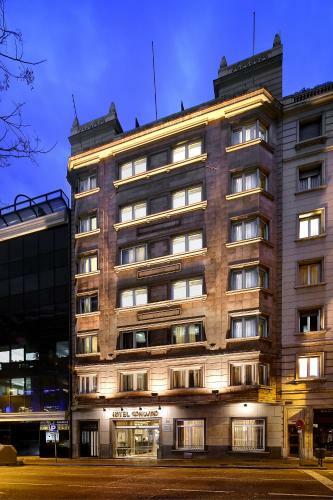 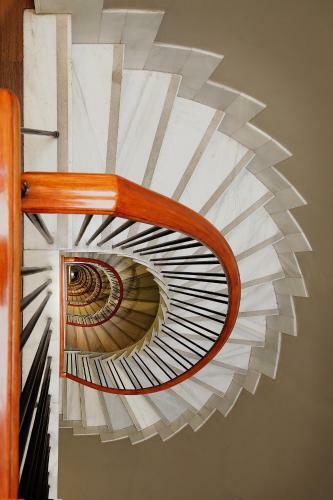 La Pedrera and Casa Batllò, located on Passeig de Gracia, are a short walk away. 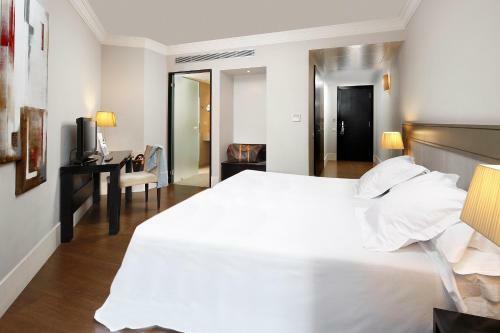 For bookings of 6 nights or more, the hotel reserves the right to charge the first night of stay at the time of booking. 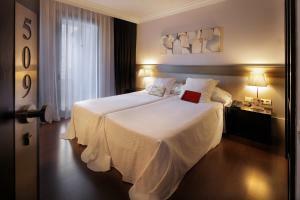 If this booking is subsequently cancelled, according to the general cancellation policies, this cost will be refunded. 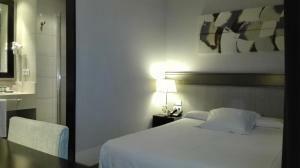 This stylish, air-conditioned room features satellite TV and free wired internet access. There is heating, a desk, safe and a private bathroom with a hairdryer and amenities. 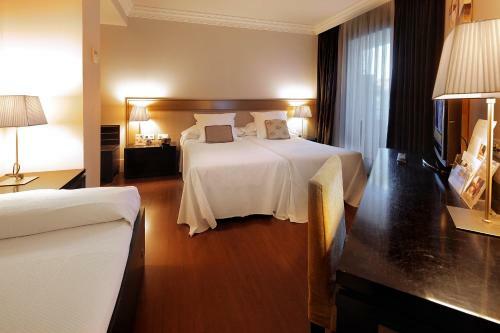 Rate: € 104.02 ... € 108.63; select dates below to get current rates. 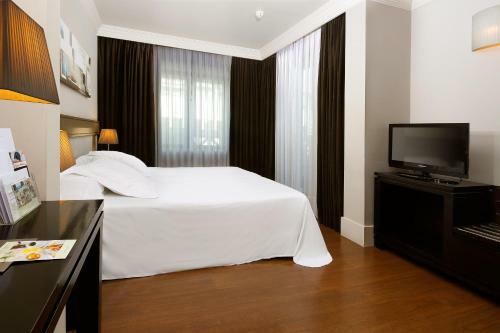 Rate: € 64.80 ... € 115.20; select dates below to get current rates.